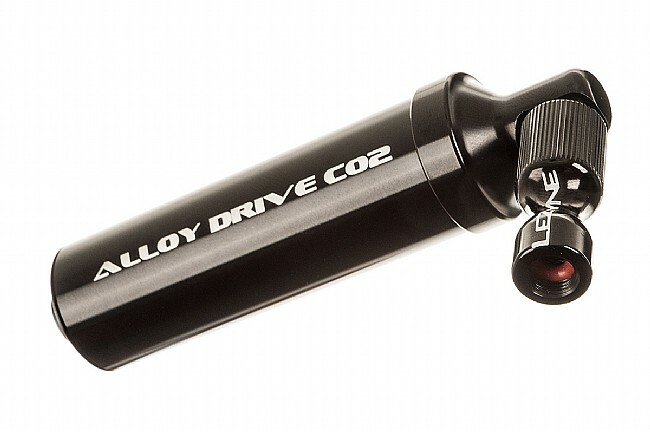 The Alloy Drive makes it easy to get rolling again, offering fast inflation and handy cartridge storage. Lezyne makes the body from 100% CNC-machined aluminum for precise and lightweight operation. TriggerValve operation makes it easy to control inflation, and the Twin Chuck head threads directly to Presta or Schrader valves.